Should a university privilege knowledge or skills? Are ideas central to its mission or should university education focus on employability? Should universities be free and open to discuss everything or do we need to create safe spaces for students? 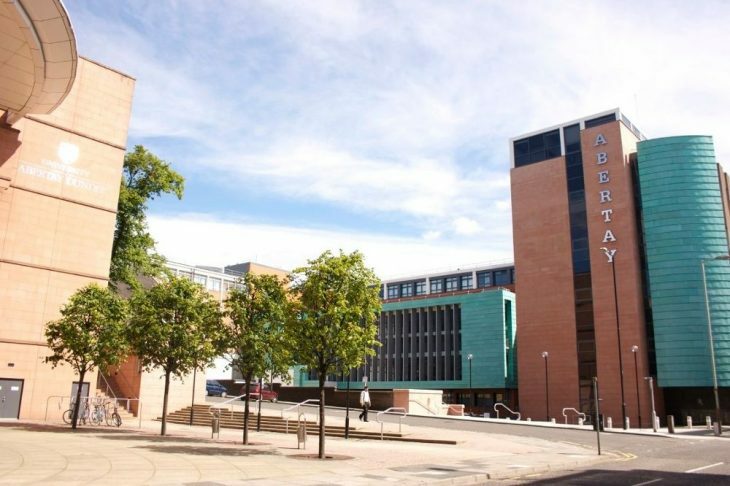 The Abertay University and College Union is hosting an open public forum on the purpose of the university. Universities are changing in terms of their image and objectives; within the space of a generation the number of students attending university has risen dramatically, while in England and Wales fees have arguably changed the relationship between students and staff. Within universities themselves there are tensions regarding ‘managerialism’. Concerns have been raised about the cultivation of a more instrumental approach to education that arguably dilutes the centrality of knowledge and promotes wider social and political agendas within universities. Questions have also been raised about the more therapeutic nature of universities where students are said to be pandered to rather than challenged and ‘problematic’ ideas are increasingly restricted as the pressure not to ‘offend’ grows. Given all of this, the UCU has organised an open public forum to ask the question: What is the point of a university? Three leading experts, Walter Humes, Thomas Docherty and Dennis Hayes will open the discussion and attempt to address some of these questions. Walter Humes has been a Professor of Education at the Universities of Aberdeen, Strathclyde and West of Scotland. He is now an Honorary Professor in the Faculty of Social Sciences at the University of Stirling. His publications include work on educational policy, curriculum studies, history of education, and educational leadership and management. 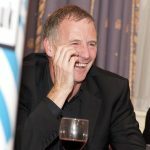 He is co-editor of Scottish Education, a 1000-page text covering all sectors of the educational system in Scotland: the fifth edition will be published by Edinburgh University Press in 2018. On higher education, he has written about ‘tribalism’ and ‘competitive branding’ in universities, and has been a persistent critic of the ‘corporate culture’ embraced by many university leaders. He argues for the need to challenge the prevailing discourse of higher education and for the important democratic function of universities in an age increasingly dominated by powerful global forces (economic, political, technological, and cultural). 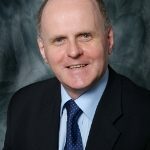 Thomas Docherty is Professor of English and of Comparative Literature in the University of Warwick, having previously held the Chair of English (1867) in Trinity College Dublin and the Chair and Directorship of Research in the University of Kent. He is the author of numerous books, including most recently: For the University (2011); Confessions (2012); Universities at War (2015) and Complicity (2017). Two further books are forthcoming in 2018: Capital Letters and The New Treason of the Intellectuals. He is currently completing Political English: Governing our Tongues, also due in 2018/19. Docherty sees the real purpose of higher education as one that primarily serves the interests of those who do not or cannot attend a University. HE is a public good. The primary task of the educator is to extend the range of human possibilities, and to do so in the determination to extend both justice and democracy among and within our societies. Dennis Hayes is the Professor of Education at the University of Derby and the Director of the influential campaign group Academics For Academic Freedom (AFAF), which he founded in 2006. He edited a special edition of the British Journal of Educational Studies on Academic Freedom and he writes regularly in the national and international press on free speech and academic freedom. His latest books are Beyond McDonaldization: visions of higher education and The ‘Limits’ of Academic Freedom (both 2017). 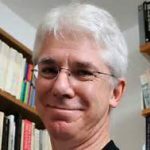 In the educational world he is well-known for his controversial co-authored book The Dangerous Rise of Therapeutic Education (2008) which has been described as ‘one of the most important books to have been written in at least the last twenty years in that crucial area where philosophy, policy and practice coincide’. The existence of academic freedom in universities reflects society’s commitment to freedom of speech in its fullest expression. As that societal commitment fades the belief in a university wanes. The university can only survive in the 21st century if academics fight for freedom of speech as an absolute. 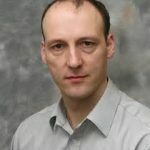 Chair: Stuart Waiton is a member of UCU and is a senior lecturer in sociology and criminology at Abertay University. His research focuses upon what he sees as the over regulation of everyday life. As a member of both the university’s Court and Senate he is a strong advocate of both freedom of speech and academic freedom. His last book looking at the criminalisation of language in football was entitled Snobs Law: Criminalising Football Fans in an Age of Intolerance.